"My goal is to inspire you to, and give you the information you need to embrace a healthy, active lifestyle. One where you love to eat well & choose to live this way not because you think you should, but because you know that when you do, you look and feel your absolute best, and you can give and get more out of life"
As a warm and engaging MC, keynote and TEDx speaker, Joanna travels Internationally. 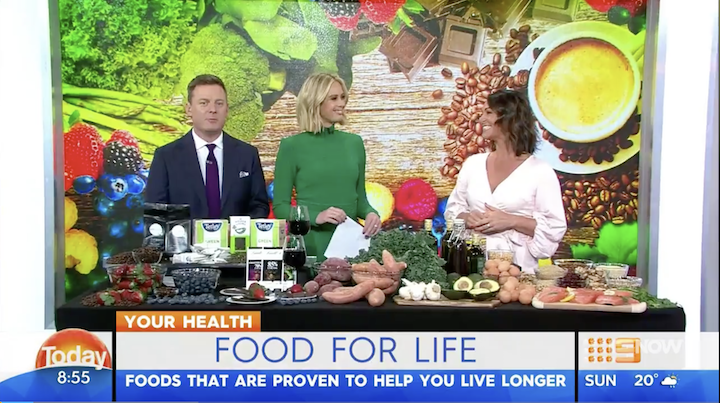 She is a popular health presenter and a regular on television and radio, with over a decade presenting health and nutrition segments on The Today Show and is currently also a presenter on ABC's science show Catalyst. 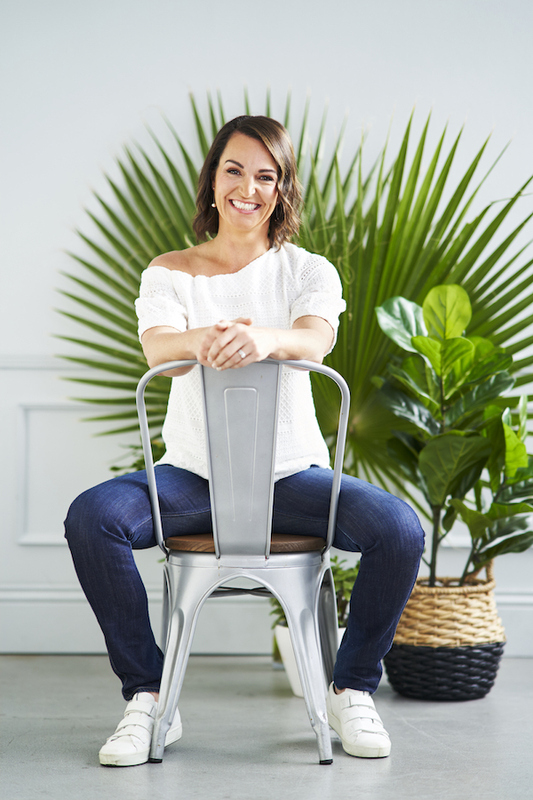 Joanna is an accomplished author of seven books, including the latest Brain Food (Bauer Media Books, 2018) and is currently working on her eighth. 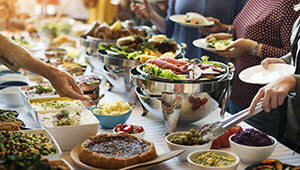 She has also written the nutrition information for several of the Australian Women’s Weekly cookbooks. 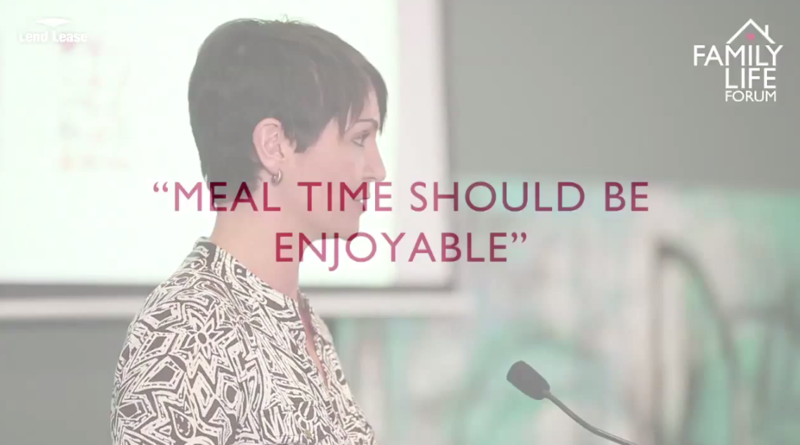 Looking for an inspiring and engaging speaker or MC for an event? 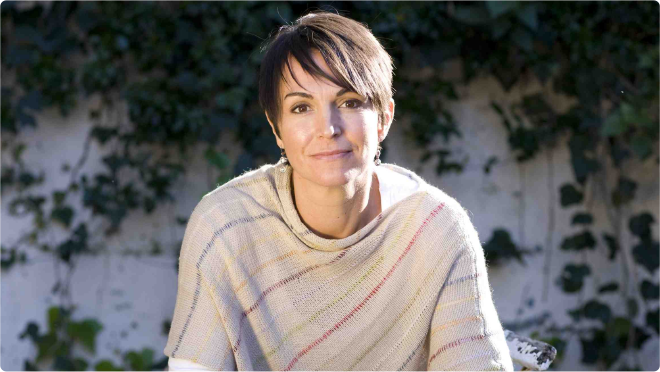 Joanna is an experienced public speaker from delivering keynote addresses internationally, to TEDx, to acting as MC. 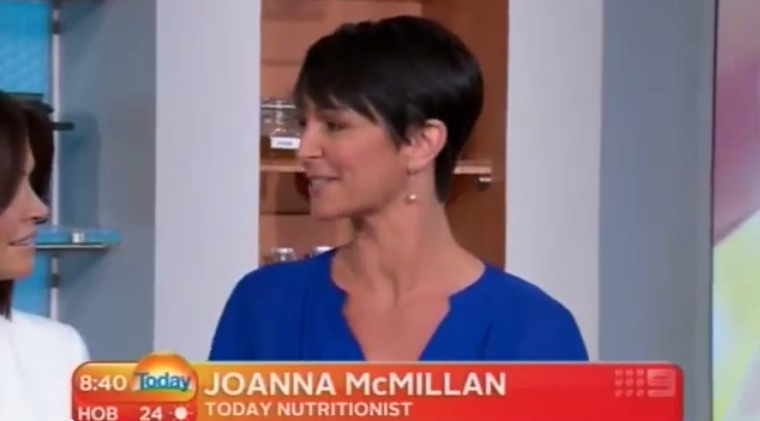 Please note that Joanna no longer runs a nutrition clinic and does not offer one-on-one consultations. Neither can she answer your nutrition or health queries via email. If you have a gut or medical problem, your GP is your first port of call to rule out medical reasons and where appropriate your GP can refer you to an Accredited Practising Dietitian (APD) for individualised dietary advice. I have been lucky enough to work with Joanna in her capacity as MC, and also as a keynote speaker. Joanna is charismatic, professional and knowledgeable. Her keynote presentation was informative and engaging, and the feedback from our delegates was exceptional. The professionalism and energy that she brings to the MC role was appreciated by the audience and the organisers alike, and I truly felt that I could relax, and that the event was safe in Joanna’s hands. I would highly recommend Joanna as a great addition to any program. Jo McMillan is a breath of fresh air as an MC. Vibrant, witty, well prepared and totally engaging of the audience attending. As an Ambassador to the Foundation, Jo also successfully conveyed to the audience that the function she MC’d was a fundraiser, with funds raised on the evening indicating the measure of her success. We thank her very much for her contribution to the Foundation generally, and as a fabulous MC and speaker at our recent White Night Gala Ball, attended by over 200 guests. Mr. Chris Arnold - Executive Director - Skin & Cancer Foundation Inc.
Joanna’s advice on how to improve one’s personal wellbeing through sensible exercise and better nutrition was well received by her audience of Rotarians and their partners at the annual conference. Her pleasant and informed approach to the subject was enthralling and she provided vital information with the right mix of humour and examples from her own life experiences. Joanna’s delivery was both stimulating and challenging, such that many in the audience planned to make immediate changes to their own life styles in order to achieve more joy in their life. An excellent presentation! Joanna has worked with the Calliden Group on 3 occasions now to speak to a combined audience of over 200 women about general well being. Our dealings with Joanna from onset have been professional yet executed with utmost simplicity. Joanna has captivated audiences with practical advice and received many compliments along the way. 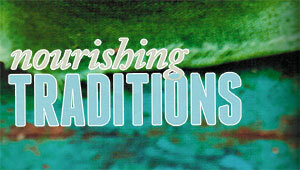 She has taken the time to tailor her tips to suit individuals who have been most grateful for her support. Joanna is a picture of glowing health who is living proof that her beliefs work. I would have no hesitation in recommending Joanna and will definitely engage in her services again in the future. 10 out of 10 on every level. 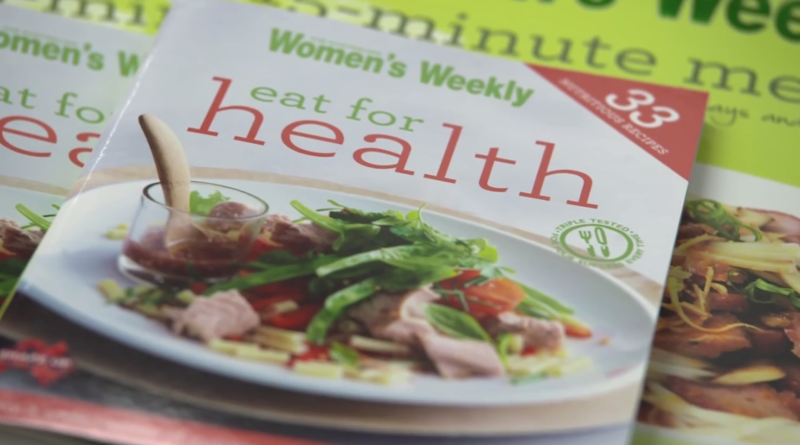 The Eat for Health cookbook was launched by the (then) Minister for Health, the Hon Tanya Plibersek MP, alongside Dr Joanna. 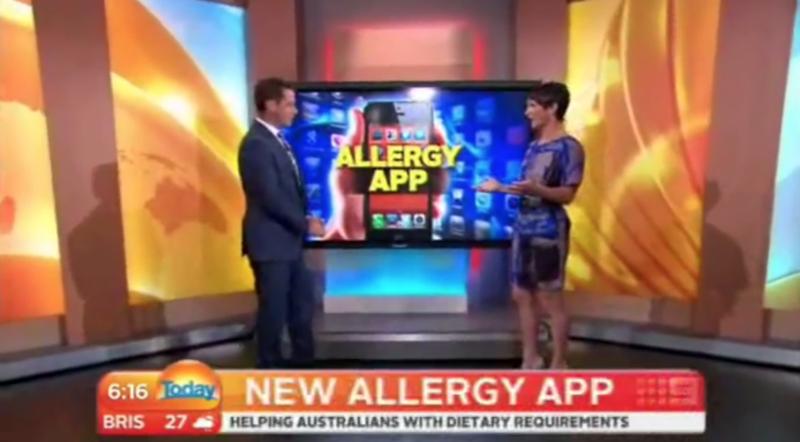 Dr Joanna talks about the GoScan App with Karl Stefanovic on the Today show. Dr Joanna is a guest on Room to Grow to discuss the GoScan App. 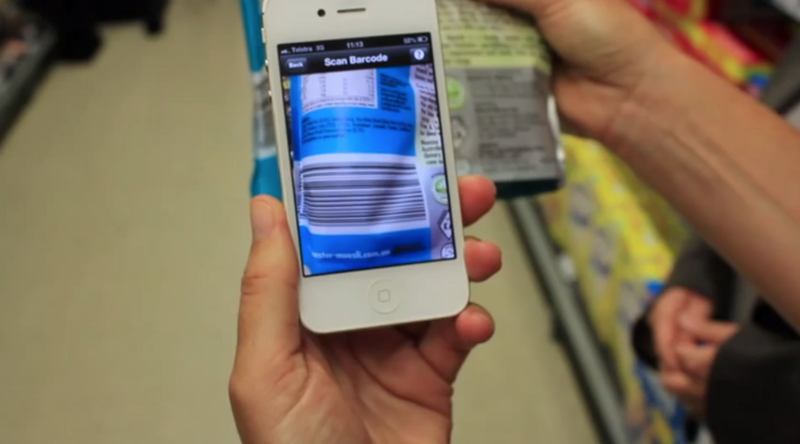 Find out what is in your food and make smarter choices on the go. 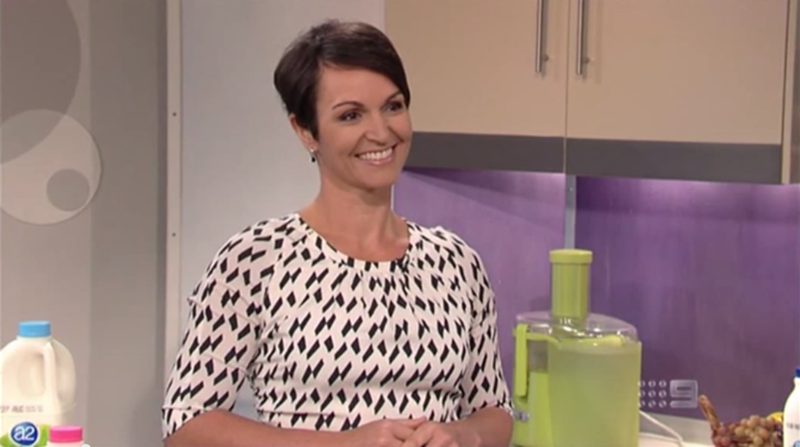 Dr Joanna explains why those living in Australia should be buying Australian olive oil. Dr Joanna travelled to the Kimberly region of Western Australia to visit The Chia Co., see first hand chia farming and explore the history of chia as a food. 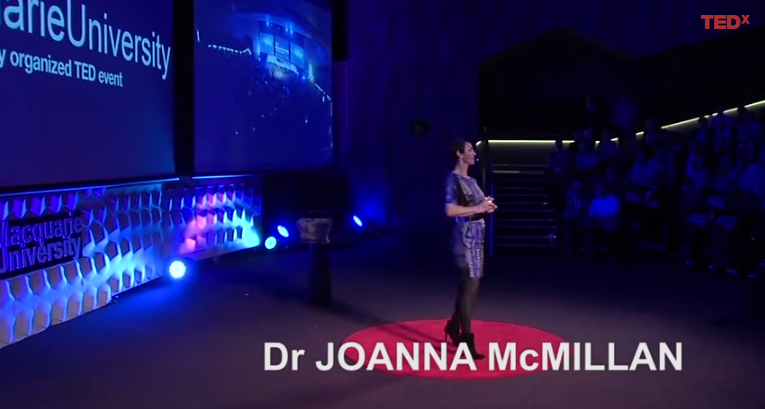 Dr Joanna's talk at TEDx Macquarie Uni - Eat for Real Change. 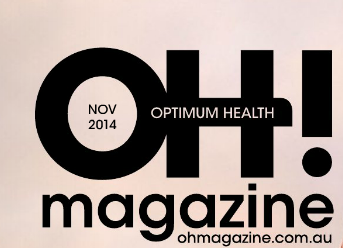 Joanna's latest article in the November issue of OH! Magazine. 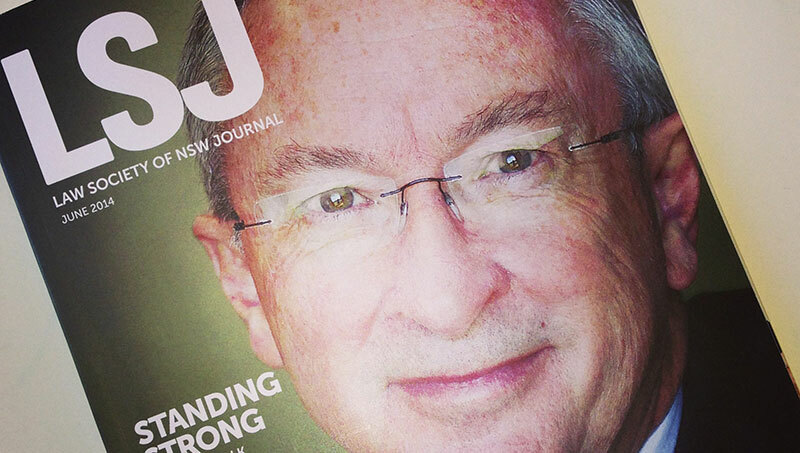 Joanna's article in the November 2014 issue of the Law Society of NSW Journal. 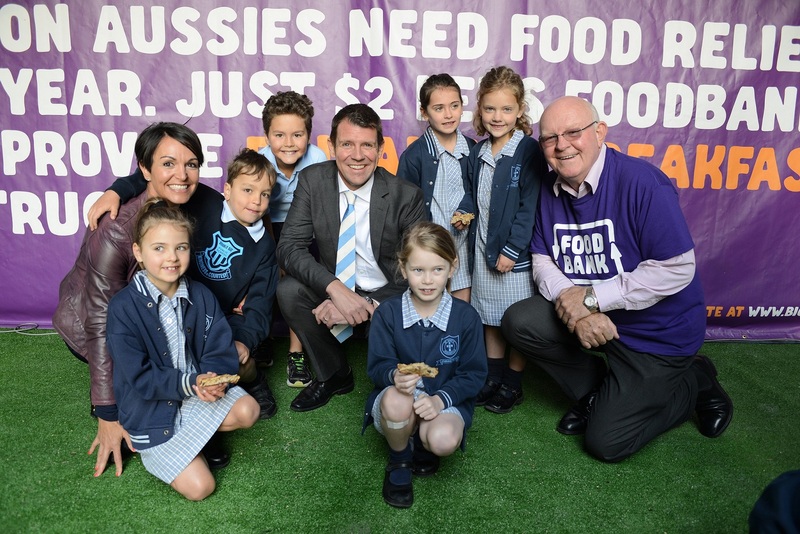 The Foodbank Hunger report was launched today in Sydney's Martin Place, highlighting Australia's hidden hunger issue. 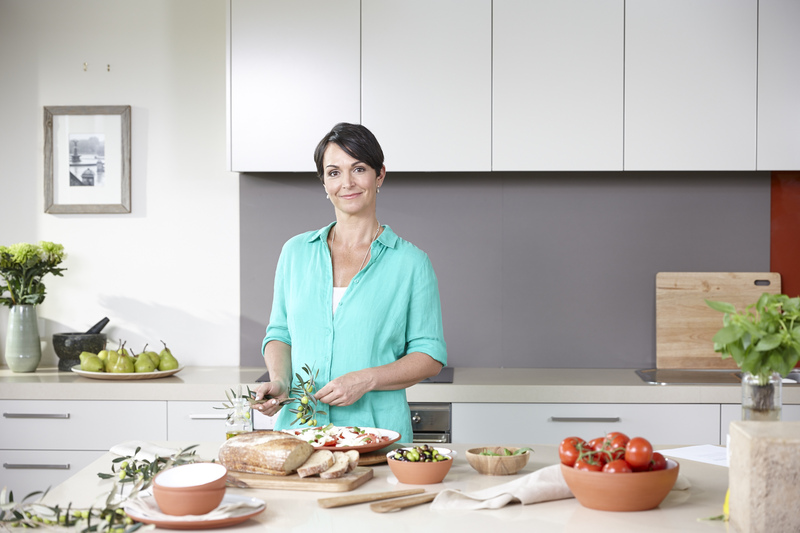 Dr Joanna's article in The Peter McInnes Magazine outlining her nutrition philosophies. 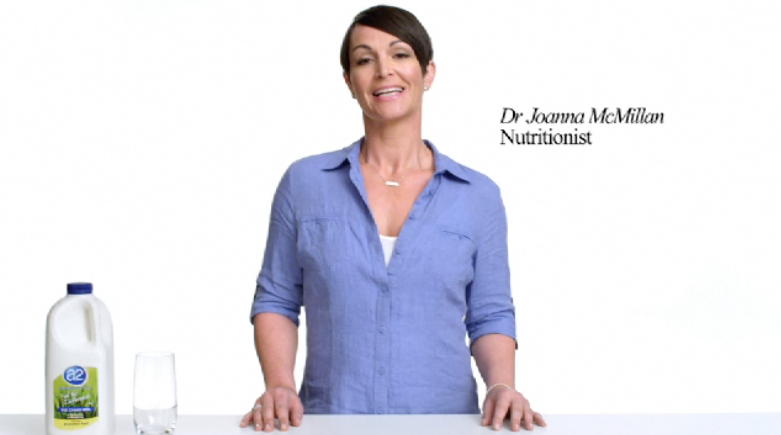 Dr Joanna fronts ad campaign for A2 milk following new research from Curtin University showing different gut effects with A1 and A2 milk in those with milk sensitivities. 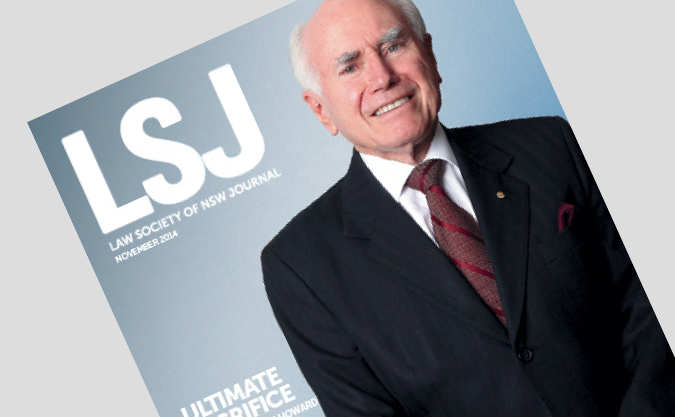 Dr Joanna writing for the Law Society of NSW Journal. When it comes to health, fads don't make it easy. And even the smart can get caught.